Here’s an awesome collection of toy boxes – all ready for your kids or grandkids to store their treasured toys. 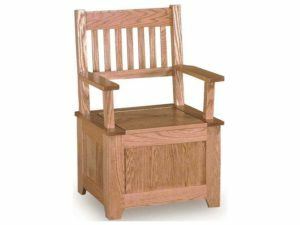 Skilled Amish artisans custom-build each piece from solid hardwood. So they’re superior to the units you’ll find in most kids’ stores and bargain furniture or big box stores. A rich finish accents the Celebrity Children’s Dovetail Toy Box. 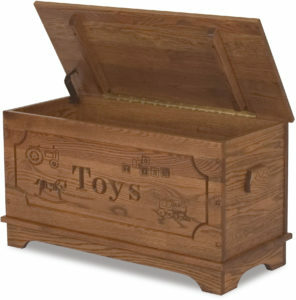 You’ll find plenty of durable storage space in the Economy Children’s Toy Box. 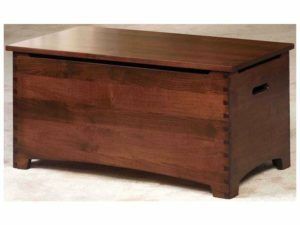 The Mission Toy Box offers style and durable storage. 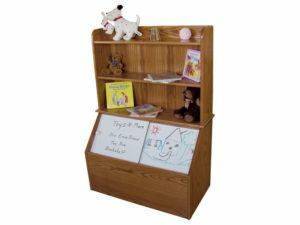 The Pine Hollow Toy Box Bookshelf makes a perfect furnishing for a child. 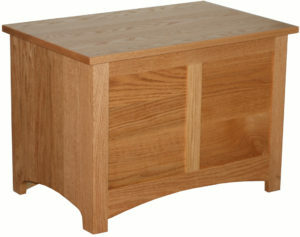 The Shaker Deluxe Toy Box can be used for seating and toy storage. Style and function come together in the Shaker Toy Box. The Shaker Toy Box with Bookcase offers durable storage and style to any playroom. Everything will have its place either out of sight in the toybox or on display on the bookshelves. 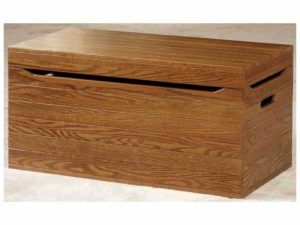 You’ve found what may be the largest collection of solid hardwood, custom-made Amish toy boxes on the internet. And they’re from Brandenberry Amish Furniture. Organized, tidy, plus fine piece of furniture. Your kids or grandkids will love having a place to store all their favorite toys. It’s like a treasure trove of play items. 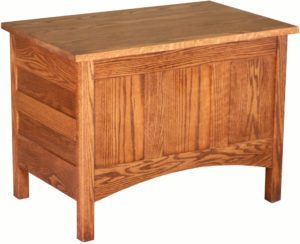 But you’ll love the way the wooden toy box doubles as a handsome piece of furniture. 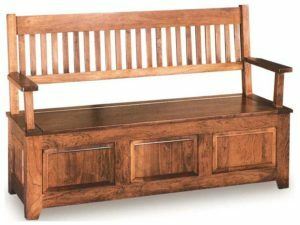 Whether it takes the form of a traditional toy chest or a toy box integrated into a bench or bookcase. Sturdy construction. Skilled Amish cabinetmakers painstakingly handcraft each piece. 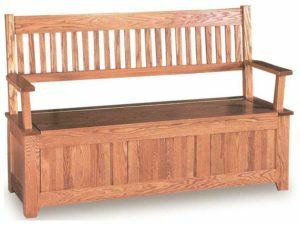 And the Amish men use quality Midwestern hardwoods like oak, maple, cherry and hickory. So the toy box you choose will be very sturdy. And durable enough that, with proper care, should store treasures for kids for generations to come. Just the way you like it. You can order your favorite toy box as shown. Or you can let us customize it to your specs. For example, you can select the wood specie and finish. Also, we can have us engrave your child’s name on it. Safety first. 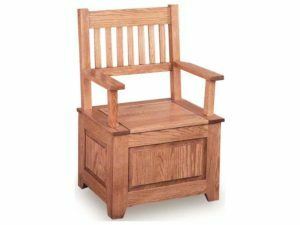 We realize safety is your number one priority when you are considering purchasing children’s furniture. And safety is of utmost importance to us, too. So that’s why we use durable hinges with strong lid supports, among other safety features.